During this 11 week program, your baby will be introduced to songs, fingerplays, action rhymes, and stories. 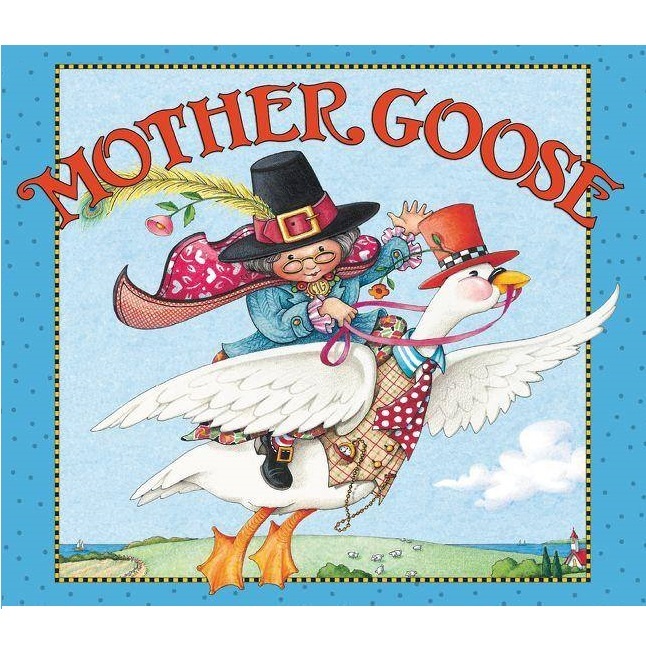 Mother Goose Time provides an opportunity for babies to interact with one another, to develop print motivation and awareness, to process concepts, vocabulary, and early literacy skills. Make books an essential part of your weekly library routine. 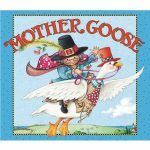 Browse our books and materials in the Children’s Room before or after each storytime session. If you have any questions or need further information, please contact the children’s department at (973) 835-7460 ext. 3.